I’m not clever or handy enough to be a true Ikea hacker (see here for more info). But changing drawer pulls and cabinet knobs, that I can do. Because no matter how simple your furniture is, a slight decorative touch like this can really affect the look and feel of each piece. This is especially true with ‘pre-loved’ or inherited furniture. When we moved into our new apartment last year, one of the first things I did was get online and find new handles for our kitchen doors and drawers (which weren’t AWFUL, mind you, they just annoyed me when I looked at them). 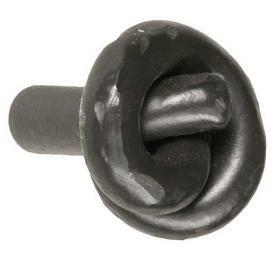 Plus, it amused my British husband to NO END when I’d ask him whether he preferred the items at knobsandpulls.com over the ones at knobsandhardware.com. Ahem. Vintage drawer pulls are my favorite. And they’re easy to find at architectural salvage shops, or online at Ebay or even Etsy.com. Here are a few that could brighten and add a vintage modern spirit to any kids room. These are the most expensive of the lot, as they’re made of Bakelite (see here to learn more about the world’s first plastic). I just love this rich cornflower blue color and think it could jazz up even the simplest wooden dresser. Clear glass is another great option, lending sophistication without feeling too vintage theme-y. They’re great for the grown ups too, and at $30 for 6, it’s almost like they’re paying you to take them. Apparently, the folks at Lakeway Candles have just liquidated an antique shop and they’re passing the savings onto us. 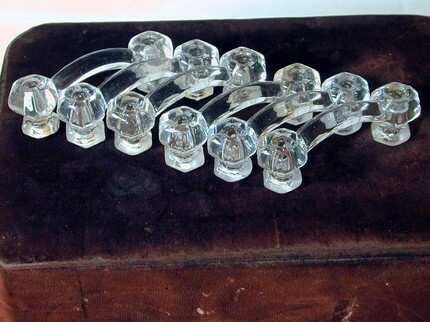 I especially gravitated towards the Gemstone collection (at top) on the Knobs & Pulls website. Like many kids, I used to collect shiny rocks and geodes. Remember those rock tumblers promising to turn ordinary pebbles into treasures? 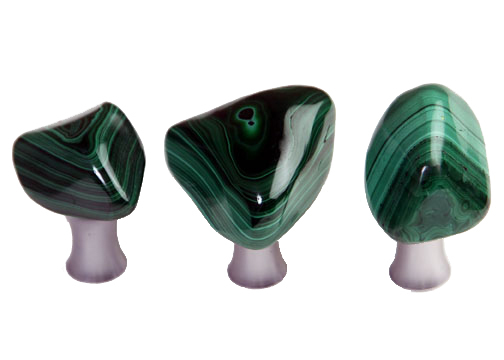 These malachite handles remind me of my childhood. $20 each is a bit steep, but think of it as an investment in science. Agate. Dolomite. Citrine. Repeat. But these are my favorites. Imagine these in a room filled with super hero memorabilia and action figures. 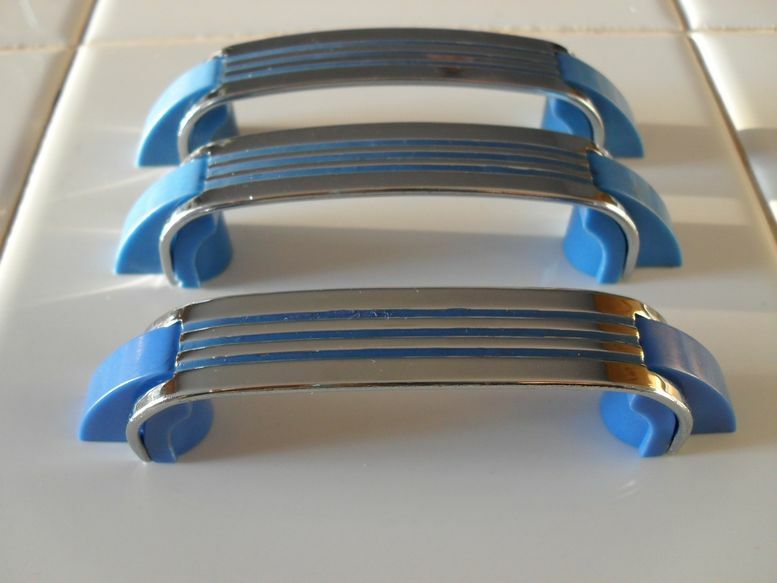 Plus, think of the stories you can tell your kids about Dad’s special powers – having transformed ordinary drawer pulls into steel knots whilst they were asleep.